I love dogs. Like LOVE dogs. I am the sort of person who will lose focus in a conversation because I’ve been distracted by a sweet puppy in the distance and then point and say “Sorry, but look at that doggy” as if it excuses my distraction. I will do this without change, because I love woofies. Maybe more so because I am not home enough to have one of my own. However, my biggest internal conflict is that I also love weekend brunch. Like, I think about it frequently during the week and have previously gotten visibly angry because someone booked a “Sunday lunch” at 1:30pm for roast beef. At Brunch time?! (They can literally do one). Firstly, they malt… and as much as I love a pup, finding a red setter hair in my huevos rancheros is far from delightful. What’s that I hear? “But mine is hypoallergenic and hardly malts”… Be real, unless your dog is 100% skin, they all malt even if just a little. Secondly, I can’t pet the puppy if I am eating eggs benedict. Lastly, Most places that allow pups at a dining table don’t exactly lend themselves to a 6 hour bottomless brunch catch ups. It is mostly pubs, independent coffee shops and hotel lobbies that allow them and while some dog owners are happy to spend a quick 45mins throwing back their miniature smashed avocado so that Bitsy the Pomeranian can go for a pee, there seems no saviour or sanity for those that aren’t… Until now. The clever people at M have started a “Dine with your Dog” brunch… Every weekend, you can rock up with your pooch and have them either sit next to you or, have them prepare a “6 legs menu” with 2 courses for you and 2 for your woofie. Now, I must add while I still am not totally on board with dogs in restaurants, thankfully I can do so in a nice restaurant, with good food that I have previously had a great steak in. What if there was a place that you could eat, sleep and repeat gin? 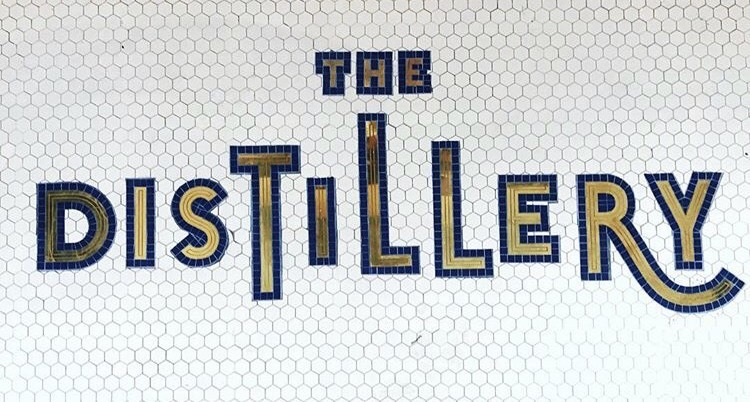 Well my quinine aficionados, this month marks the opening of… Wait… WAIT….a Gin Hotel. Where might you find such a haven of sloshed connoisseurs? Based on Portobello Road, there are four floors dedicated to gin and three boutique guest bedrooms taking bookings. The floors are made up of the Ground Floor resting room (ceiling hanging gin barrels), the First Floor restaurant (Gintonica) where you can eat and drink from a giant balloon glass just like the ones in Valencia (said with a “th”) and the Ginstitute… a museum and masterclass mecca for anyone who likes to learn about the masses of gin that they are consuming in the hotel. Oh, and no big deal but there will be a 400-litre gin still fitted in the basement. Consider this your very own decadent Victorian gin palace and I… well, obviouly I will see you there. Mulled wine. It always sounds like a great idea… It makes your home smell wonderful, your body feel warm and your teeth blue. Yes. If you are one of the people that thinks that this does not apply to them, you are wrong. Wrong, with blue teeth. So, what is one to do at such a festive time when cracking into a piña colada seems to be considered bad form? Help is at hand my boozy little elves and it comes direct from Bombay Sapphire gin. Similar to mulled wine with cinnamon, star anise and a temperature hot enough to give you roof of the mouth burns, but without that heavy wine feel. I love an espresso martini and this is exactly like that but warm and with gin and chocolate. Ok, so the only thing that is the same is the espresso but the caffeinated , after party effect is the same. Instead of drinking what is essentially booze syrup for a whole night, give one of these a try. Its almost that time of year…the manic unwrapping of gifts only to discover at the golden core of the decorative paper is…. socks. Well, not socks because this isn’t 1953 but something with a similar appeal. You know what I mean, weird gloves with faces on the tips, oversized wine glasses and those weird lucky Chinese cats with mechanical swinging arms… You know the ones… Like they are creepily waving at you. Anyway, I digress. In more recent years, my brothers gift for me hadn’t arrived for Christmas day because I had not helped with any tips and so he wrapped up a mug that was already in my kitchen (with my wrapping paper) with a note saying, “Go nuts sis”. 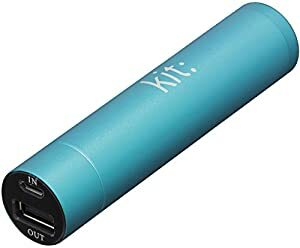 So if like me, you love to travel more than anything, do yourself a solid and give some hints for items you can use and want. Need inspiration? How about some of these? I recently got one of their new Montmartre collection watches from Auree and absolutely love it. Super stylish and always chic designs. No biggie, but they also dedicate one of their collections profits to raising awareness and funds for the rangers on the front line of the battle to save Africa’s elephants. Heart. Strings. Pulled. Because if you’re going to say it, say it with snake. I literally love these covers and all of their different colours. My favourite is always their Lizard collection and I only recently lost my Orange cover, which I am devastated about… I mean, see how easy these hints are to drop? Brics has been my not-at-all-secret obsession for years. It is so stylish and I have the coffee set and also the cream and tobacco set which is a constant stress battle to keep pristine, but honestly? It is a labour of love and “emotional baggage” that I am happy to carry. It is genuinely luggage that you will keep forever. If you are looking for something to take to Glastonbury that this is NOT it, but if you’re looking for some seriously chic calfskin baggage for your more luxurious jaunts… this is….. wait for it… Your Bag. I always travel with pillow spray… Princess? Maybe… but actually if you travel often, it is nice to have a constant when you sleep and so this pillow spray is not only familiar but smells LIKE. A. DREAM. Aptly, you can also get spray with lavender and other narcolepsy enducing notes in to help you fall into an unconscious slumber. Because lets be realistic people, who gets through a full day without charging their phone? No-one. Well, at least not me. Luckily, there are TONNES to chose from. 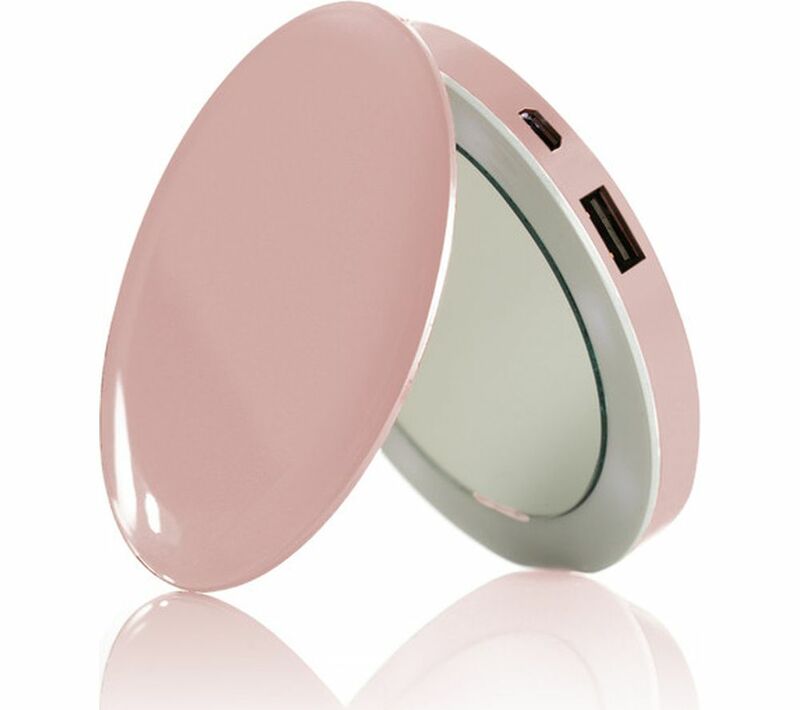 It is no secret that I love my anti gravity case from http://www.megatinycorp.com. Why? Well if you have to ask, you don’t deserve one, but these are seriously useful as well as high earners in the bragging ranks. For me, this is the best invention since the salad spinner and apart from looking exceptionally cool, you’ll never have to ask a stranger to take a group photo or put your phone down in the bacteria elite which is the gym floor. Also, if you actually know how to do yoga rather than strange poses for photos, then this would be perfect to keep track. Travelling means carrying and nothing says repetitive strain like a huge bulky DSLR. So, why not go for something like the light weight Sony a5100. aka the entry-level mirror-less camera or the Sony DSC-RX10 III for exceptional photos without feeling as if you are hoofing a kettle bell in your luggage. If you’re still struggling for inspiration… buy them an airplane ticket. If ever in doubt, the best gift for me… sorry “them”, is always a flight somewhere. If you haven’t been to Dubai before, you may be forgiven for thinking that Champagne and indeed brunch isn’t a big part of the city culture… Well, my brioche loving friends, you will be forgiven, but you couldn’t be more wrong. This is BIG business in the UAE and I can say first hand that they definitely offer a good competition with London’s Champagne brunches, except as their weekend is Fri & Sat, theirs is on a Friday and theirs…. is in the sun. This one happens to be located in my favourite hotel, Al Qasr. Part of the Madinat Jumeira and it just so happens to be one of Dubai’s biggest brunches. 48 hours of preparation, 130 chefs, 533 kgs of meat and seafood, 35 live cooking stations and over 280 dishes from an incredible array of cuisines from around the world. STATS. You can chose from 3 different restaurants; (Arboretum, MJ’s Steak House and Al Hambra) and as an extra little something-something, you can get to your eggs royale via a little boat within the hotel. Need more convincing? (I mean you have some expectation issues) it was awarded the Best Brunch by BBC Good Food (2011) and the Highly Commended Brunch prize by Time Out Awards (2010). This is the more elegant of the brunches. This focuses on detail, refined service and amazing sea views. It is as most are, buffet style with an excellent wine and champagne list. If you were looking for something a little calmer and more relaxed, then this is your bag. I know what you’re thinking… Have you lost your mind? There are no scrambled eggs at Nobu…. and my habibi, you are indeed correct. However, while I usually think that it is absolutely unforgivable to forgo eggs at brunch, if you have had the huge Dubai breakfasts every morning of your trip, you may well want to mis it up a little if only to avoid gout… but just to make up for it, they actually do an eggs benedict crispy rice bite. The brunch is served Omakase in a family style and include their classics of yellowtail, their slow cooked beef and my absolute favourite… black cod… They also do a Macha French Toast which is Sen. Sational. Saffron at Atlantis, The Palm. This is a party brunch. Yes, they have 220 dishes with everything from eggs to dim sum, Lobster to steak, pizza to sushi and the food is excellent, but it is also known as being the most fun. This place is seriously popular with the louder, young crowd of 25-45 with a great vibe and party atmosphere, which you can hear before you even reach the restaurant. They love to throw up a bit of old school RnB which if you know me at all, is an instant winner. This is enhanced with dance breaks and has the diners getting up after brunch to throw some very questionable shapes (after free flowing champagne). There is even a Jägermeister station, shots of sake served in pipettes and baby pineapples filled with mai tai. This is definitely the most social brunch which ends up seeing most people staying until late in the night. Christmas Time… Love Actually and Wine. So, where can you go to get your fix of purple mulled teeth and Its a wonderful life? 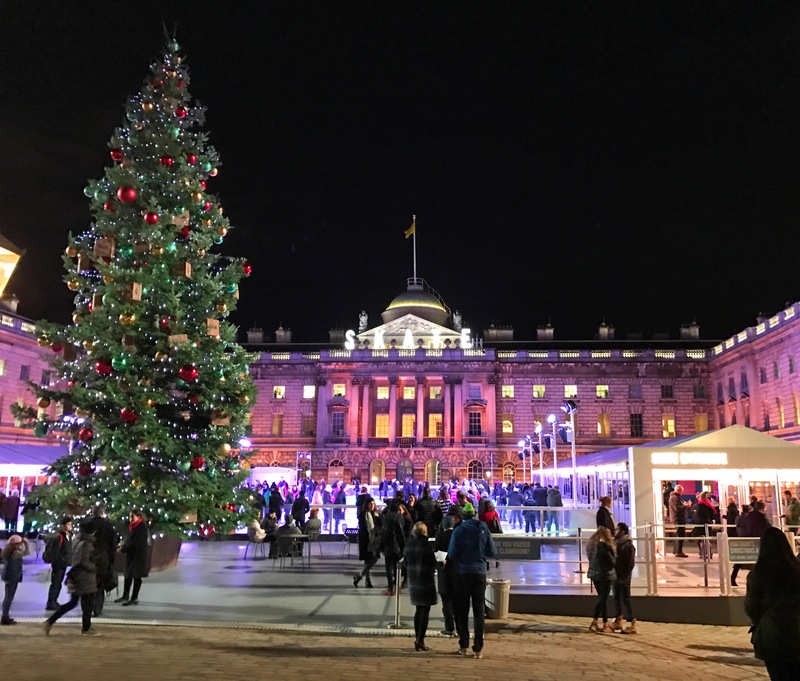 Look no further my frostbitten friends as London is awash with Pop-Up Christmas Cinemas this year. From rooftops, snugs, backyards and vaults, I’ve got you covered. Fire Heaters, Mulled Wine, fur blankets (calm down, they’re faux) and wireless headphones. Films like ‘Home Alone’, ‘It’s a Wonderful Life’ and ‘Cinderella’ are then projected onto a giant screen while you enjoy your complimentary Christmas Themed cocktail and bag of popcorn. This is Christmas meets Narnia as you enter through a magical wardrobe, “down a secret tunnel of trees into a beautiful, enchanted woodland”. No big deal, but this even comes complete with an indoor snow-dusted forest. Blankets are a given and to really up the festive anti… Bag yourself a little mince pie while you watch The Holiday, Die Hard (Yippie Ki Yay) & Home Alone. Like the apres ski of your dreams, a very SW screening at The Berkeley sees the health club & spa in Knightsbridge transform its rooftop into a winter cinema. Expect blankets, hot water bottles canapés and mulled wine and movies like, Miracle On 34th Street and Santa Claus: The Movie. If you like your movies with a gramophone soundtrack, this is probably your bag. Whichever you chose, don’t be the one that misses your chance to watch a classic movie and drink warm and spicy cocktails under the guise of “keeping warm”. Ok. Its not quite here, but if you are done mourning your summer tan and have accepted the numbness in your fingertips, you might as well get in the Christmas sprit. 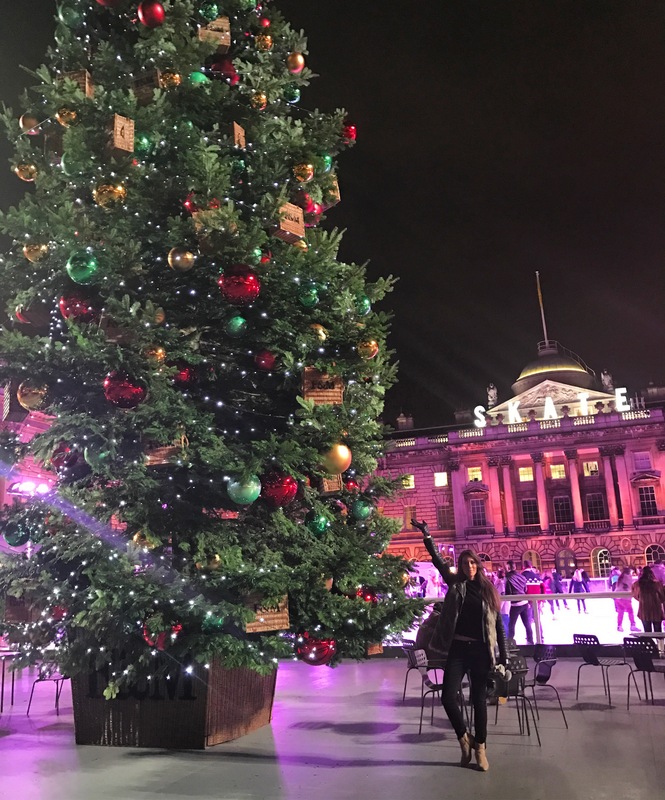 I know, I know… I too like to wallow in Autumn pergatory as much as the next Brit, but even I couldn’t get my full scroodge on when I arrived at Somerset House for SKATE. Ask me why… Well, firstly because you are greeted by a Christmas Tree the size of Nelsons Column (Not even remotely close) and then by what I actually described last night as “A toast to London architecture”… (I appreciate that this is a ridiculous thing to say and was told so in less kind terms). Fact (I am told)… Ice skating burns 400 calories per hour. 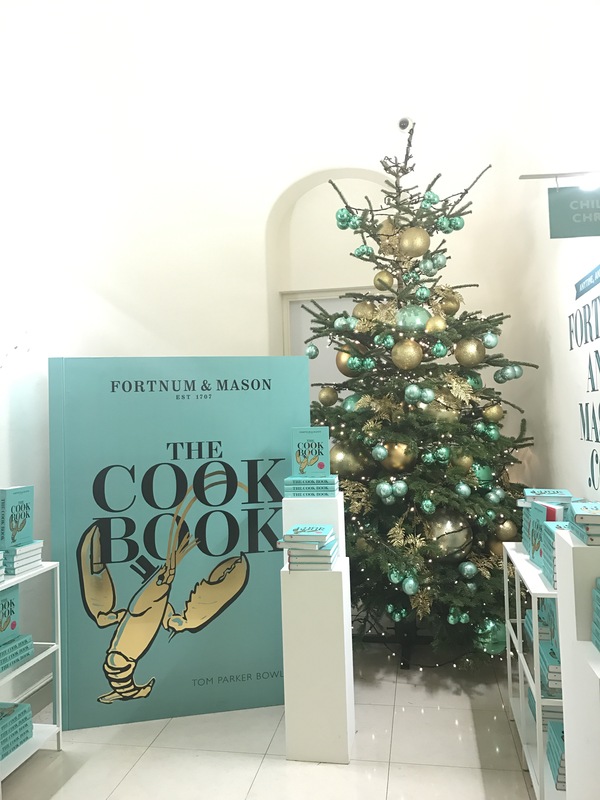 This is all well and good but I assume I ate 4 times this in the Fortnum Ski Lodge. They serve an après-ski dream with raclette, fondue, pigs in blankets, fishballs and a million other things that taste like “cozy”. The also have some pretty great cocktails and my personal fave was the Mince Pie Martini (Vodka, Cloudy Apple Juice & Mincemeat) which basically tastes like Christmas. So, do yourself a favour, get your skates on and get in the spirit of Christmas. Christmas food… everyone loves it. From minced pies, to cranberry jelly and even egg nog, which at any other time of year would cause instant nausea and act almost as a meal replacement shake with all of its 75,000 calories. But, this…. is Christmas. There is no such thing as calories at Christmas and for one(ish) month of the year your body says to you…. “You want to eat everything in sight….I got you babe….”. Well that is at least how I feel as I tear my way through one of my mums famous giant hams. So, what better way to maximise on your bodies annual ability to consume the same quantity as a pack of pumas than Taste of Christmas – The Festive edition. 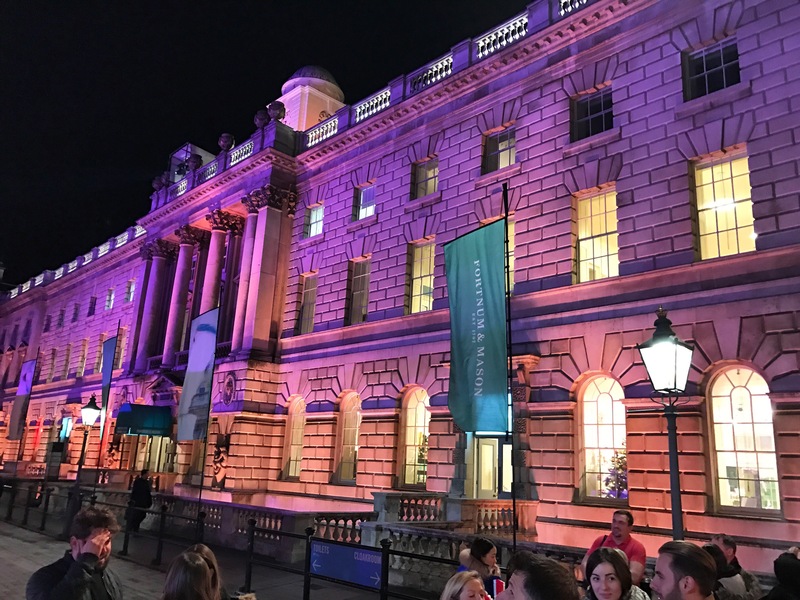 Much like the Summer event in Hyde park, this will showcase London’s tastiest food, festive tipples and exciting masterclasses by the likes of my absolute favourite, Angela Hartnett. 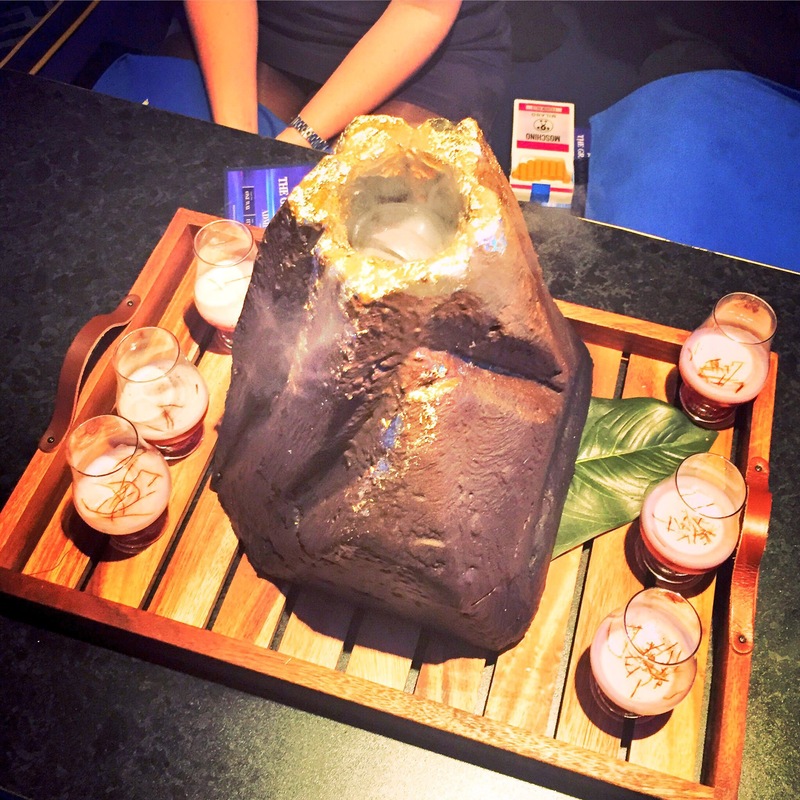 21 of London’s best restaurants including Tredwells, Kurobuta, Tom’s Kitchen and Old Royd are all confirmed thus far. Keen? Of course you are. Get your tickets here and I will see you in the club house. Tobacco Dock in Wapping from 17 – 20 November. Hotel Rooms. They come in all shapes and styles. From modern, to feng shui and high luxury to wooden cabins. But, what do you do when you want something totally different? When you want to stay somewhere so unique with a decor you haven’t seen 478 times already? Obviously the “Mirrorcube” hidden in a forest in Sweden. As it suggests, it is a 4x4x4 meter cabin entirely made of mirrored walls that reflect the surroundings in the forest. A 12 meter long bridge leads you up to a luxurious cabin that is essentially your own two way mirror. If that is too “norm” for you, after assessing your hotel expectation levels, you should check out their UFO suites. Built for five people, it is 30m² and looks like something out of Independence Day meets Flight of the Navigator. (You are welcome, it took me almost an hour to figure that out). If you’re looking for unique, you’d be hard pushed to find anything more so. Stumped for something to do this Halloween? Keen to scare the hell out of yourself and do something but can’t face 74 layers of fancy dress make up? I hear you. How about spending the night at Draculas castle… Like his ACTUAL castle. Yes. 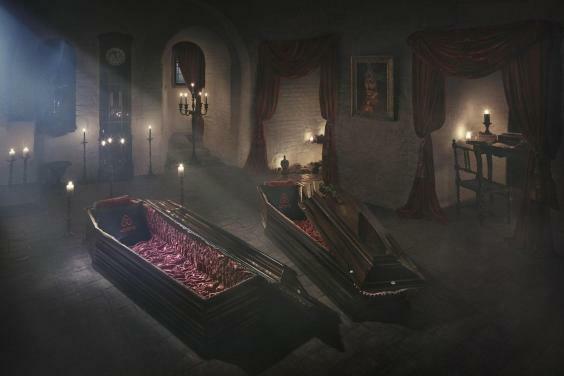 Bran Castle (the inspiration for the setting of Bram Stoker’s 19th century novel) is opening its caskets and king size coffins (an actual thing) for one night (Obvs Halloween) for you to stay thanks to Air BnB. I mean, they have literally got the housing rental market sewn up. 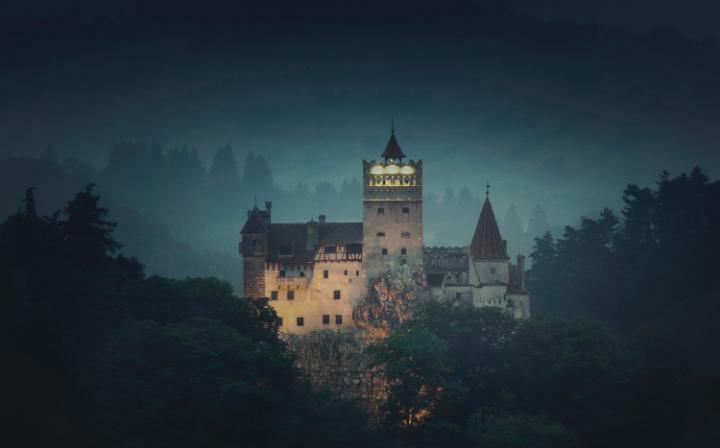 You’ll have to trot to Transylvania courtesy of Air bnb, where you’ll be met by horse-drawn carriage AND Dacre Stoker, the great-nephew of the author and big wig vampire expert and have dinner in the Grand Dining Room. I’d say I’ll see you there, but I DEFINITLY won’t… Because, you know… I would pass out with fear. Toodles! For more information, check out this link and book here. This month, Bombay Sapphire hosts the mother of all gastronomic gin journeys in East London. It’s name? The Grand Journey. What is so “Grand”? Well you board a luxury custom-built train that looks like the Orient express for one. Once on board, the train feels as if it is actually moving and via their windows (screens) you are guided (by your hillarious conductor and sensational flapper girl) through 12 botanical countries on your journey which each correspond to a dish and Gin drink. The food and the booze were equally fab and included White Gazpacho shots, Almond Churros and Japanese water (droplet) cake. The Grand Journey runs from now until 25th October. Get involved here. If you haven’t heard, then now you know… the new Cavalli lounge & restaurant in Ibiza is officially open. If you know the Four Sisters bar in Angel, then this is the newer, sleeker townhouse offering from the group tucked down a typically Dickensian alleyway that would make any Londoner swoon. Resembling a Victorian gentleman’s club (also what I imagine Sherlock Holmes sitting room would look like) with fitted book shelves, artefacts and velvet sofas, this place is Charles Dickens chic with modern kitch additions of bright pink chairs and wallpaper. 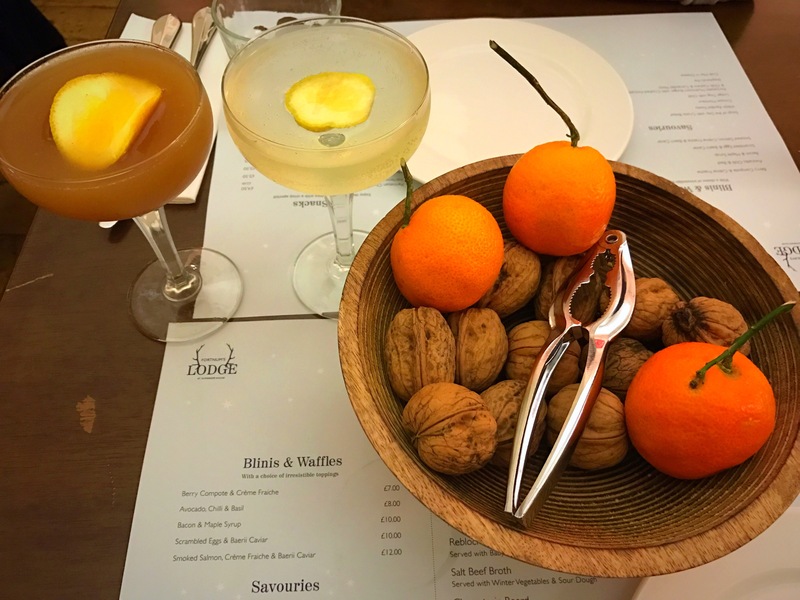 The cocktails are as delicious as they are inventive and for anyone that usually shys away from a triple mixer tipple (because they usually taste sweet enough to lose a tooth), then with their more fresh and natural flavours… this place is for you. We had a selection of their cocktails including the “Sunny Days” (Absolut vodka, Becherovka, Boudier menthe blend, lime & sage), the “Tamara’s Temper” (Gin, Sweet Pea, Strega, Lime) and “Chrysanthumum” (Dry Vermouth, Banadictine, Absinthe) which was PUNCHY but surprisingly good. However, for me the winner was easily what they have named “Speedy Gonzales” and what I have re-named “Ode to Guacamole” (Tequila, Coriander, Grapefruit &, Jalepeño soda). Woof. It was delicious and if you feel about Mexican flavours the way that I do (I feel really good about them) then you will love this. The only issue was drinking this too quickly. The place is usually pretty busy over lunch and so if you’re looking to get your hands on one of their scotch eggs in the afternoon, you’d better book. Oh, and as a little insider knowledge, the bar is available for private hire on a Saturday. Now that winter is approaching, this is an idyllic setting for some warming cocktails. 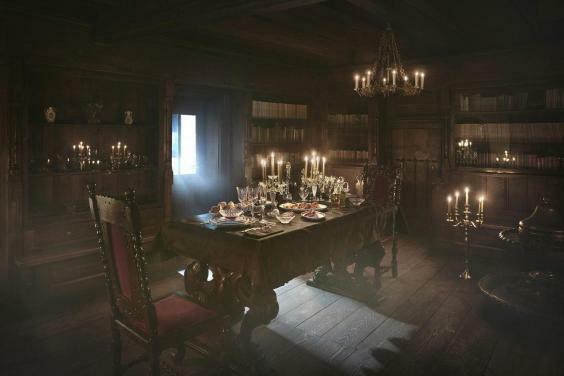 So if you fancy sipping Sloe gin in Sherlock’s living room, then check it out here for bookings. Frankly I am a fan a fusion, and there are few fusions better than Mediterranean / Emirati fusion. In food? Perhaps. In clothes… definitely. Statement pieces with stars on. I won’t lie to you, I am totally head over heels for these amazing Meteorite collection rings from APM Monaco. If you fancy adding a little star quality to your summer (Or Autumn, or Winter) then I would definitely suggest rocking these pieces. Lush life. Thanks to @apmmonaco. I am Loving the meteorites collection. Thank you for styling my hands for summer. Stop the press. Stop the car. Just stop. There is a brand new rooftop bar which has just opened in Shoreditch! (You’re damn right I am over excited). It goes by the name Shoreditch Sky Terrace. I mean, it does what it says on the tin. Where is it you ask? On the rooftop of the The Courthouse Hotel which is the original Shoreditch Magistrates building. A little academia with your amaretto sour? Sure, Why not? You love a terrazza, I love a terrazza and frankly who doesn’t just like saying terrazza? 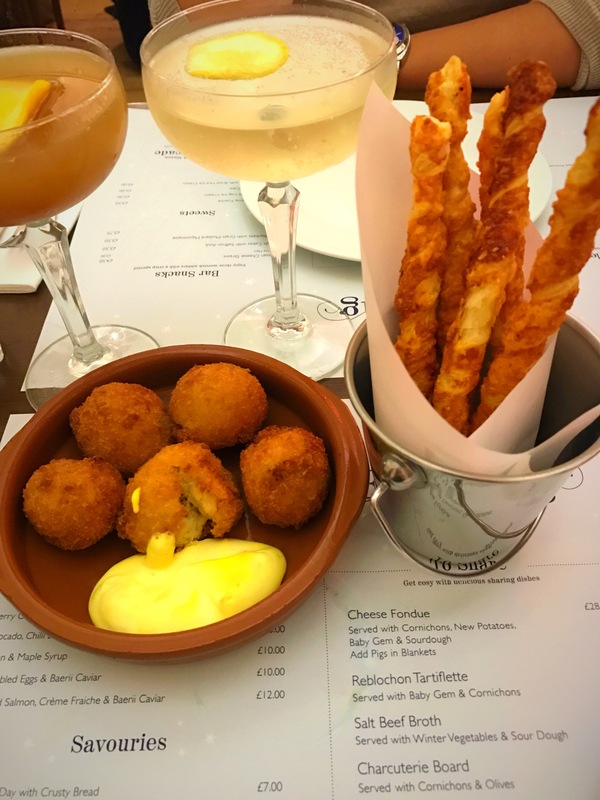 This summer, Bird of Smithfield (a London rooftop that is on the DL) is playing host to the terrazza and every other week, will team up with foodie big dogs like Forza Win for a intimate Aperitivo Masterclass. Love street food but also quite partial to a Michelin starred meal? Alexandra Palace hosts the Foodies Festival 2016, happening this Bank Holiday. Super chefs with casual food offerings… If Taste of London & Wilderness Festival had a child, this would probably be it. All this and a Giant Pimm’s Teapot and Mojito Ship. I’m not sure what they are, but frankly, I am excited…. Life’s a Beach… Well, it is in Ibiza. Check out the best ones on the island. Check out the G&B guide to the very best beach clubs to get your ocean view with your bottle of Whispering Angel…. I am glad you asked. I cannot get enough of Sonal Bhaskaran and her Indian inspired jewellery… My favourite is the Jaali range and I just want it all. Get your 10% discount from her online store with this code (RISE10)… I mean, what are you waiting for? GO! Unfortunately, I hate kale, luckily kale is not in any of the ingredients of a strawberry daquiri or a fresh fruit vodka cocktail. Gin and Juice (and Vodka). Making healthy-ish juice cocktails thanks to the @savistohome people and my new serious business juicer. Check out and subscribe to Ginandbone in the coming days to see how I made some amazing juice cocktails (and almost destroyed my kitchen whilst posing like Betty Crocker). Looking for a brunch haven during the Edinburgh Fringe? Och Aye! Clipstone is the brand new informal “neighbourhood” restaurant from those clever people behind Portland Restaurant. Its Summer… You’ve spent long enough hiding indoors and asking to be seated away from the door in bars/restaurants. Here are my top 5 London Rooftop bars. Say it with me… Sunlight. The Boodles Tennis is here again at Stoke Park from 21-25 June. The The best in tennis elite and diamond jewels appear side by side in what can be referred to as my dream day. Add Stoke Park to the mix and you may never leave. I’ll see you by the Perrier Jouët!. You’ve got to love a Negroni and what better way than at a full masterclass at this years House of Peroni at Proud East. Canal side Campari sipping in the disguise of education… Perfect.